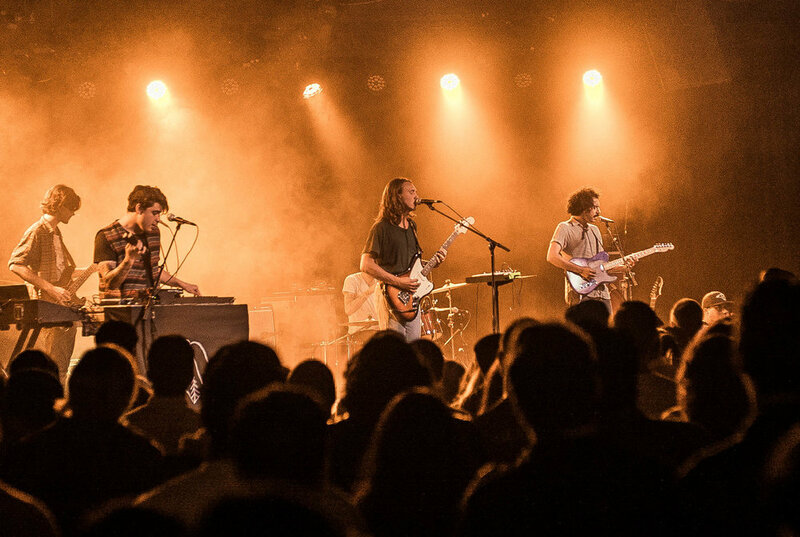 Cool with an intangible sound, From Indian Lakes has the ability to pull people in from a venue lobby just to see where the masterful tones where coming from. This is was what I witnessed with my own eyes at The Glass House in Pomona on May 10th. 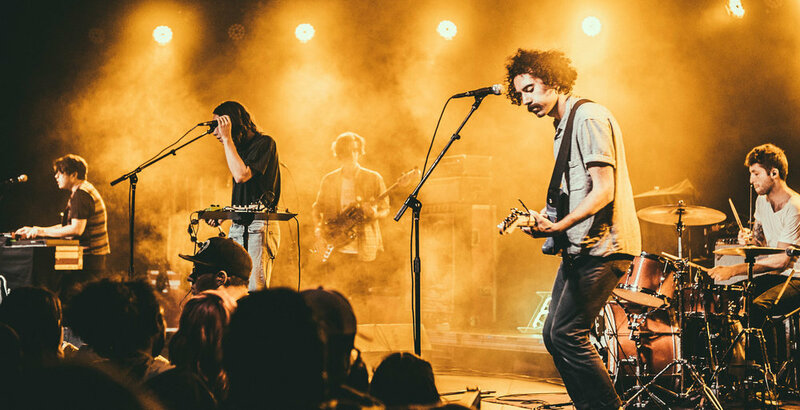 Coming through California over mid way through a 4 week long tour, From Indian Lakes , Balance and Composure and Queen of Jeans was a package that had been rumored to be astounding live and must see to believe. Starting out with their beautiful and smooth instrumentals, vocalist Joey Vanucchi captivated the audience with his velvety vocals. 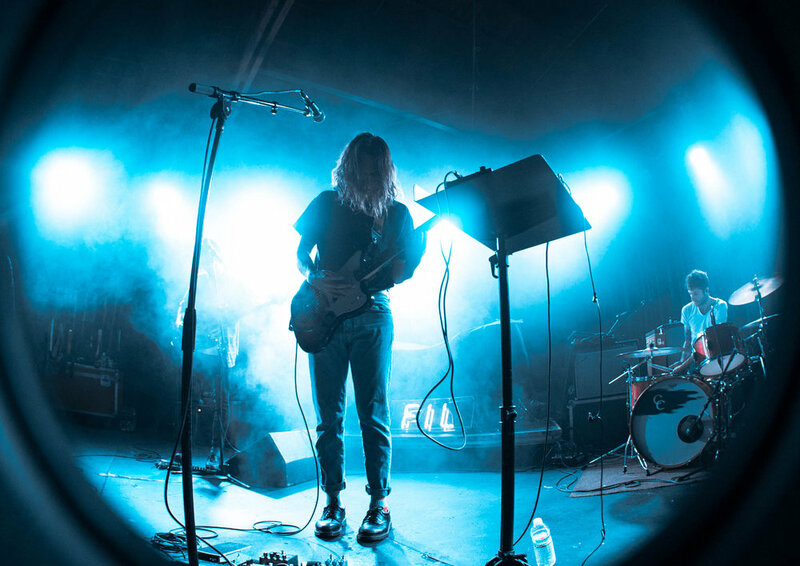 Giving no letup between songs, tranquil synth transitions kept the electricity in the room beaming. Playing some personal favorites such as “Blank Tapes” and “American Dreams,” fans fell into the sound by cheering and looking onto the stage with pure contentment on their faces but with a glimpse of euphoria in their eyes. 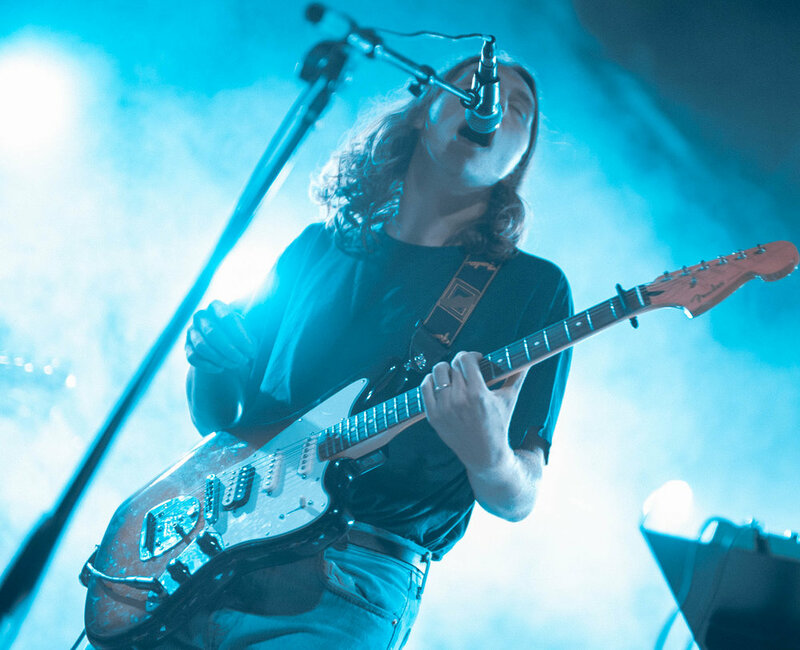 Although a big credit is given to Vanucchi for his heart-stirring voice during their set but its the live instrumentals that make From Indian Lakes spectacular on stage. 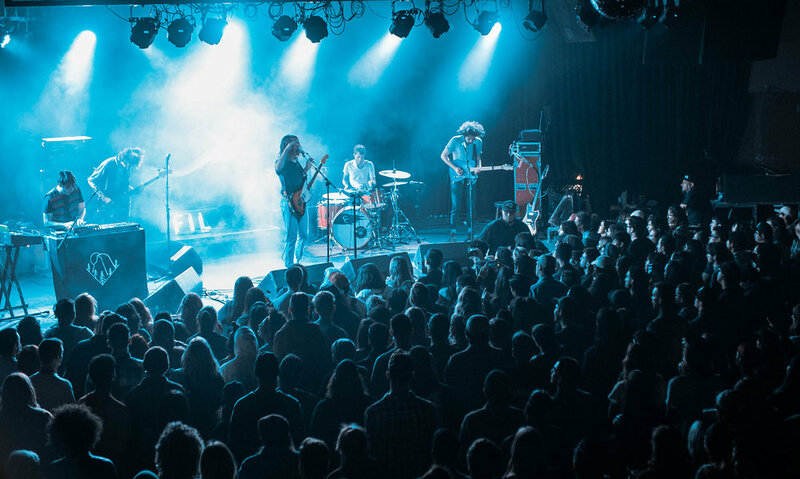 Creatively blending two guitars, bass and synth all backed by steady drums, From Indian Lakes stays true to what you hear on recordings; the band has the ability to superbly cultivate their lo-fi sound on stage. 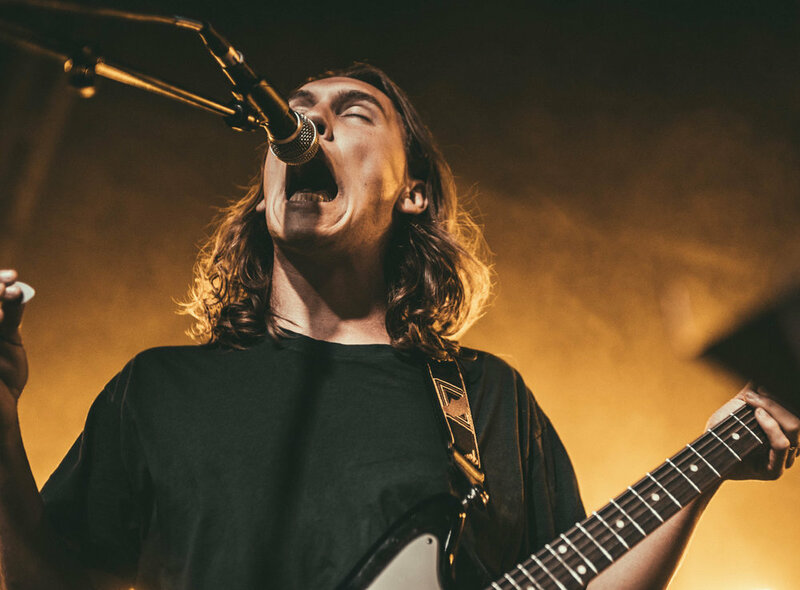 CLICK HERE to see the full gallery of FROM INDIAN LAKES at THE GLASS HOUSE in Pomona, CA (05/10/17).